In a world that is so desperate to understand commitment, the Church needs to lead the way. One way that happens is through Church membership. 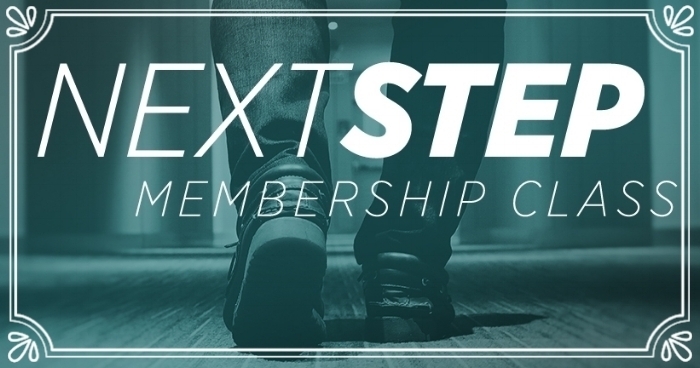 Believing that God has brought you to the place where you belong and want to be used for Him, becoming a member is the next step. We offer a class every Fall that explains who we are, what our purpose in life is, and how the Lord wants to use us to fulfill His amazing plans for us. You'll discover what we believe and why we believe it! Ultimately, we want Revival...on Earth, just as it is in HEAVEN! For more information on the classes this Fall, fill in the form below.